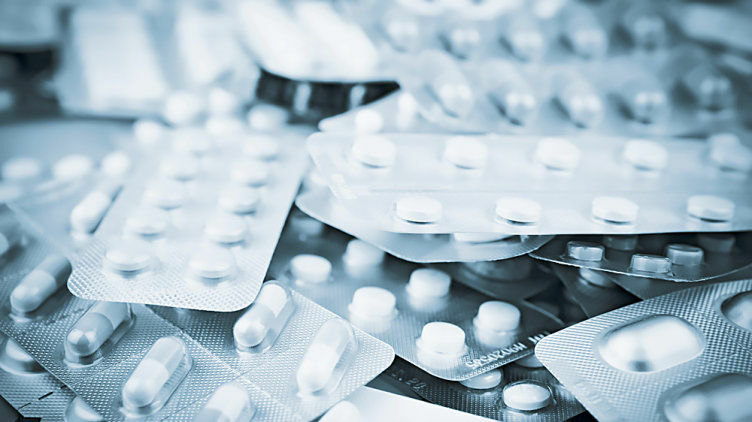 The pharmaceutical and bio-pharmaceutical industry employ diverse technology, plant and machinery in the production of active ingredients, tableting, filling capsules and other dispensers and packaging. Effective machinery safety must consider regulatory constraints and other factors such as explosive atmospheres, toxicity of ingredients and use of cooling, heating and inerting agents. You can trust Pilz experience in this sector. Structured processes are essential to machinery safety. Pilz has accreditation from TUV for the design and implementation of functional safety systems in accordance with EN IEC 61508. Our process moves from risk assessment, to safety concept to system implementation to safety validation. We take responsibility for your projects to the signature of declaration of conformity as an authorized representative in accordance with the requirements of the machinery directive. From safeguarding system on centrifuges, to over fill protection in tank farms we can take responsibility for safety on your projects.